The customer experience is a central theme for contact centre trends in 2018. The technology advancements work congruently in the retail environment. The immediacy of retail means it's the perfect place to monitor customer experience and introduce improvements. With over 10 years of operational and strategic experience in the South African contact centre industry, Wynand Smit's understanding of technology and its application to business has benefited multiple organisations across a variety of industries. 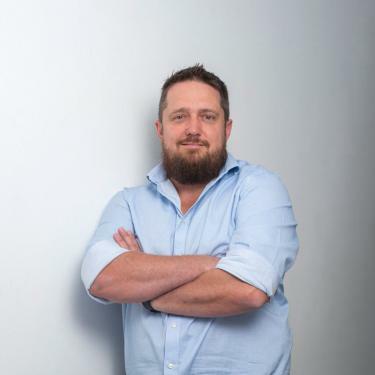 As CEO of contact centre solutions provider INOVO, he is passionate about using the contact centre as a platform to drive positive change in a business.